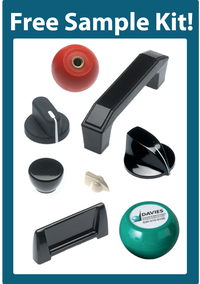 The holiday season in upon us and here at Davies we like to give where we can. This year we are participating in One Warm Coat. We're giving the gift of warmth this season! One Warm Coat provides coats to those that are in need. We are collecting coats and funds at Davies to help with this great cause. Each $1 that we donate helps to warm 2 people. We hope to provide warmth to many individuals in need this season with the coat drive. 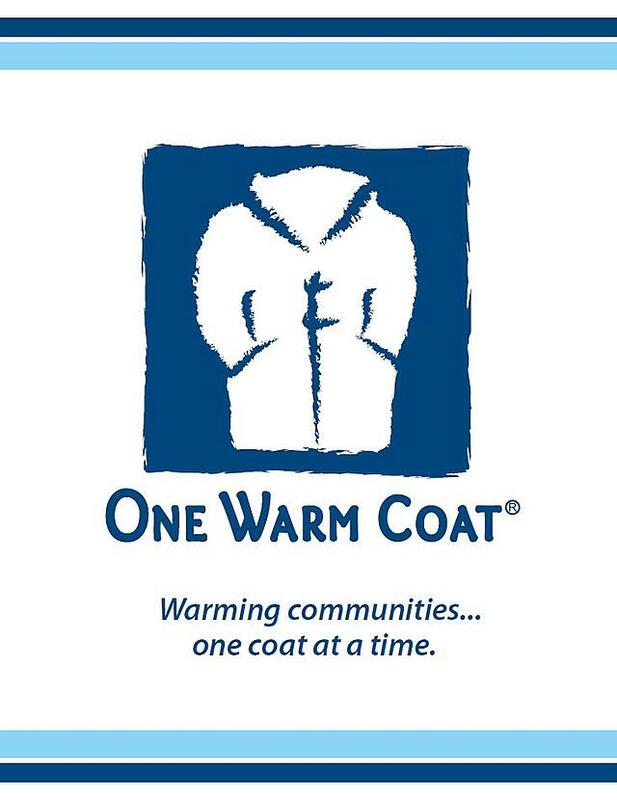 If you would like to learn more about One Warm Coat or participate in our drive, please visit www.onewarmcoat.org or email us at info@daviesmolding.com.